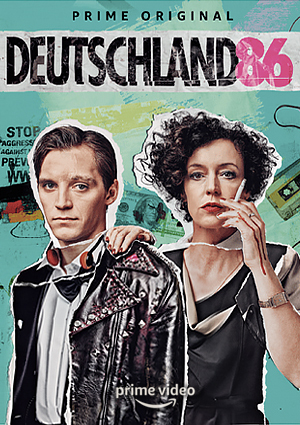 Digital Compositing for Amazon Prime’s Deutschland 86, the sequel to the espionage Drama show Deutschland 83. I worked on three episodes with mainly matte painting creation, camera projection and integration in Nuke. Cast: Maria Schrader, Jonas Nay i.a.